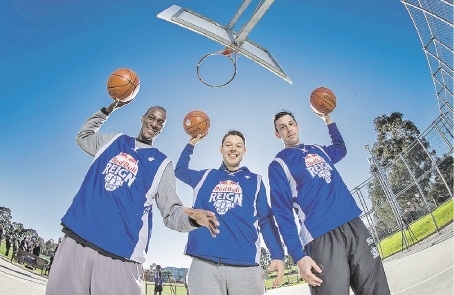 NBL star Lanard Copeland, NBA star Matthew Dellavedova and AFL star Todd Goldstein are excited about the Red Bull Reign. NBA star and Australian Boomer Matthew Dellavedova, NBL legend Lanard Copeland and North Melbourne AFL player Todd Goldstein are all on board with the competition as it slams down in Australia for the first time. The qualifier event will hit Perth on October 10 and plans to be a test of endurance, skills and teamwork. While previous competitions have seen athletes playing four to five games a day, the Red Bull Reign will put Perth players to the test with 13 games. 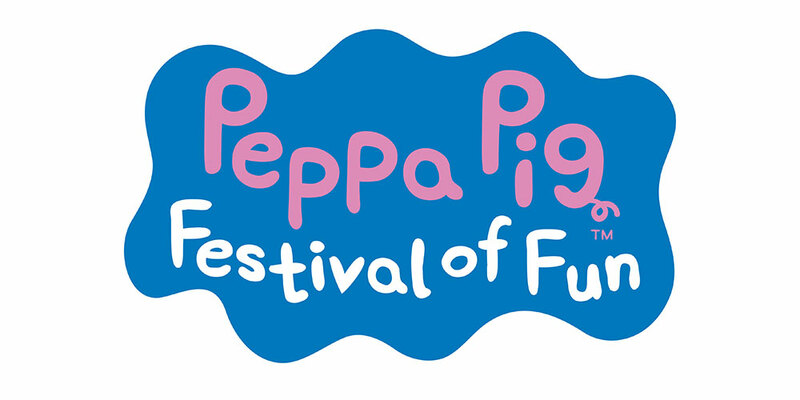 The competition�s official ambassador Copeland is calling for all elite players with the right skills to sign up. �It�s great to be involved in Red Bull Reign. Basketball is such a popular sport and it�s events like these that will put Australia on the map,� he said. Dellavedova said he could not wait to see the calibre of Australian basketball talent that would be brought into the spotlight through the competition. Registrations for Red Bull Reign are open, with national finals in Melbourne on October 24, where competitors have the chance for an additional cash prize.